Which way is your map facing? Is your map going in the right direction? Are you following what you believe to be the right road? 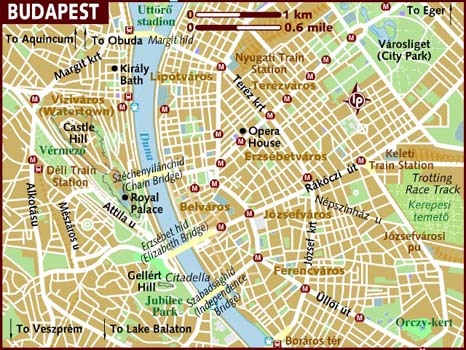 Recently on travels through eastern Europe without a GPS, I was using a city map provided by the hotel. We were exploring the city, going here and there, and then trying to find our way back. I thought the map was in the right direction but as we approached several streets, I realized we were totally going the opposite way! I had the map upside down! Aside from being at first upset (I was tired and a bit hungry), it was an interesting lesson! Is your map in the right direction? Are you going where you want to go? Sometimes we have to reroute and look at the other options. We need to be aware of our surroundings and make the appropriate adjustments. What a great lesson for me to learn. Are you going where you want to go or is it time to assess where you are and make revisions?